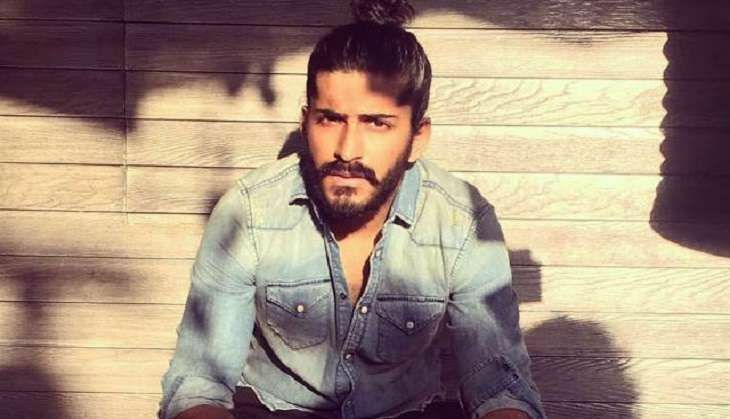 Harshvardhan Kapoor has been vocal about not being a big fan of father Anil Kapoor's masala entertainers like Ram Lakhan and Tezaab, to name just a few. The apple, at times, can fall far from the tree, it seems. The actor, who makes his Hindi film debut with Mirzya, believes stars in the '80s catered to audience demand for larger-than-life cinema. "The world of cinema in the 1980's was very different. After Independence, there was a phase wherein people were depressed, so to entertain them we had that kind of upbeat larger-than-life cinema. But that does not mean we need to do such kind of films throughout our life," said Kapoor. "Mirzya is a musical and is deep rooted in Indian culture. It is has all the commercial elements like action, romance, drama, emotions but it is just told in a very progressive way. The idea of new age cinema is to tell Indian stories in a progressive manner." He grew up watching Dil Chahta Hai, Lagaan and Rang De Basanti and believes that his choices of films depend on what he has grown up watching. "I didn't grow up watching films like Ram Lakhan or Tezaab. I was born in the '90s and have grown up watching films like Dil Chahta Hai, Lagaan and Rang De Basanti. These are the films which represent commercial Indian cinema for someone like me," explained Kapoor. Directed by Rakeysh Om Prakash Mehra, Mirzya is slated to release on 7 October, 2017.